2 Bdrm Grnd flr Flat. Hall. Lounge/Dining rm. Dining kitch. 2 Bdrms. Study/dressing rm. Bathrm (CT Band - B). Parking. 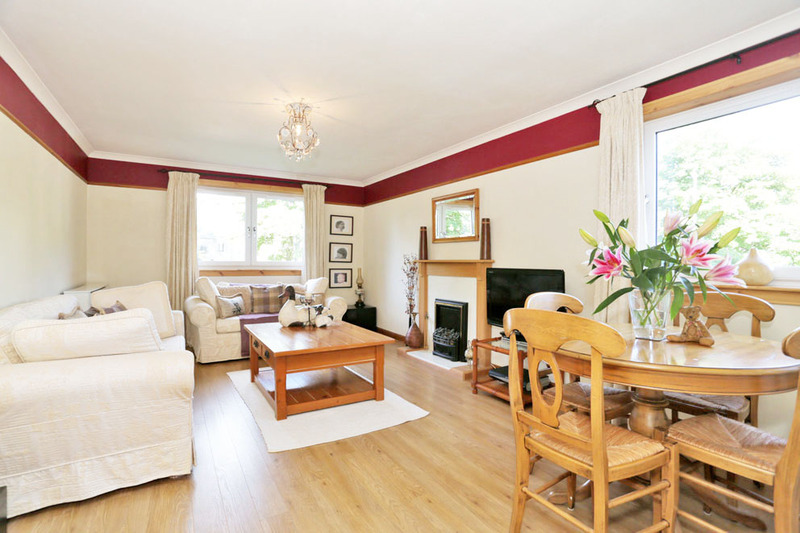 Price over £119,500 Entry by arr. Viewing contact solicitors. (EPC band - D). 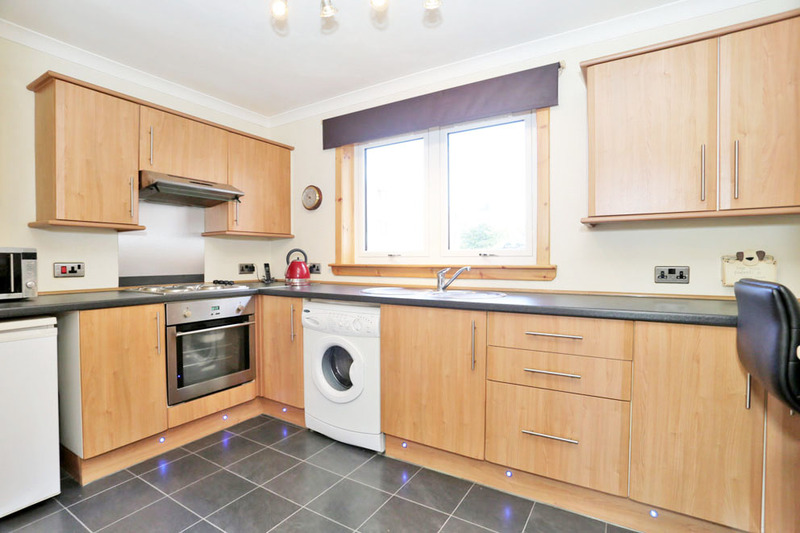 We are delighted to offer for sale this beautifully presented two bedroom ground floor flat which is located within an exceptionally well maintained property. 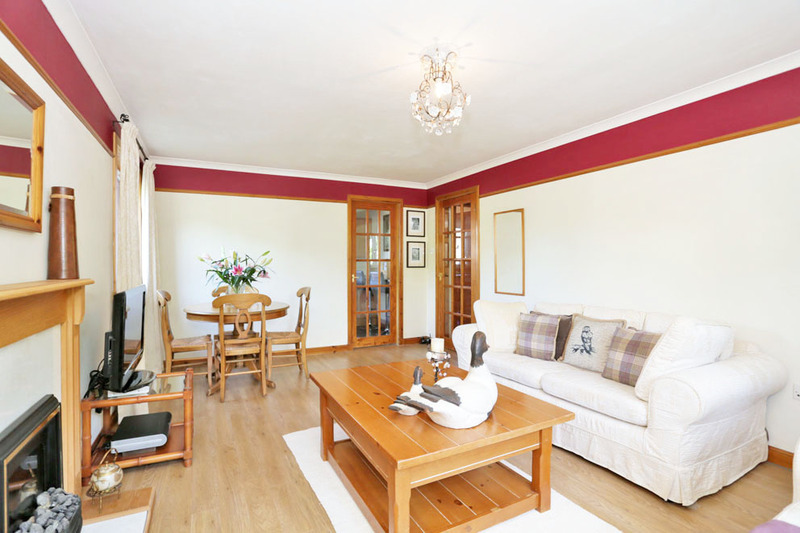 The flat itself has been beautifully upgraded to present a ready to walk in property for the discerning purchaser. 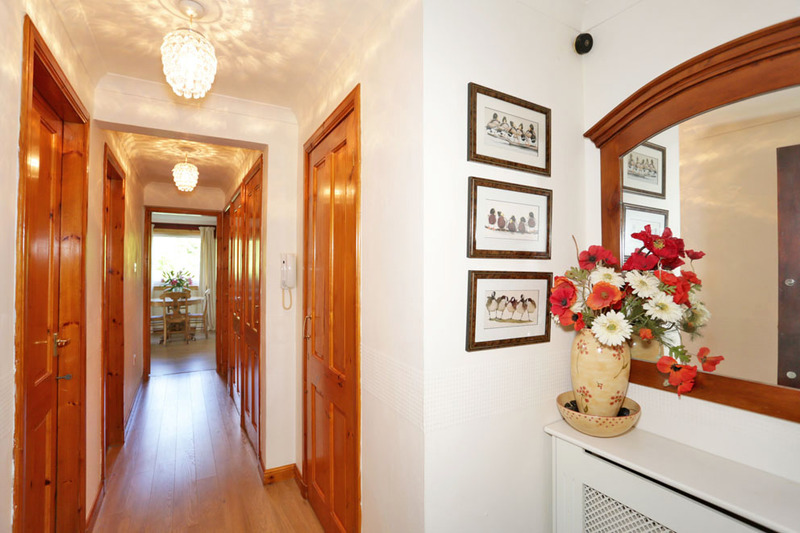 You enter into a spacious hall where there are two good sized storage cupboards (one housing water tanks), continuing through there is the lounge/dining room which has double aspect windows completed with picture rail and an attractive fire surround with marble effect inset and hearth setting off an electric fire, this room is completed with laminate wooden flooring. 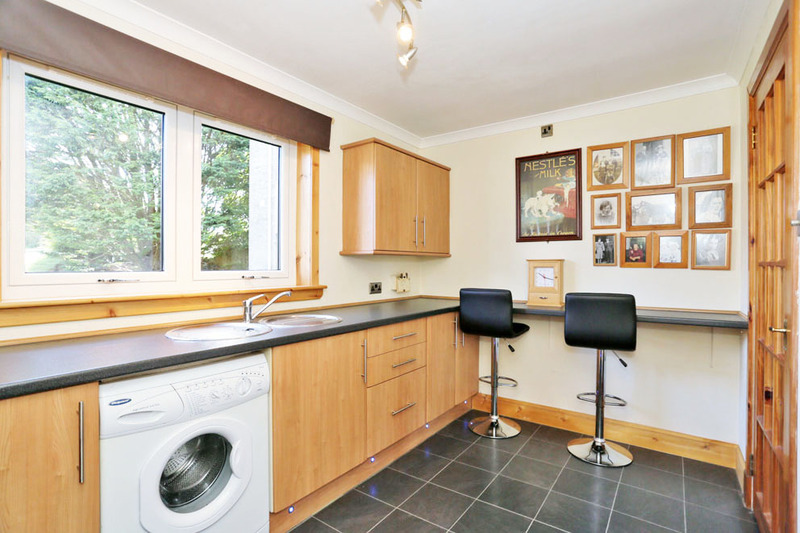 From here you gain access to the dining kitchen which has been refurbished with a good range of base and wall units, contrasting work surfaces, circular sink and drainer with mixer tap, built-in under oven, hob, overhead extractor hood and to remain are the fridge/freezer. 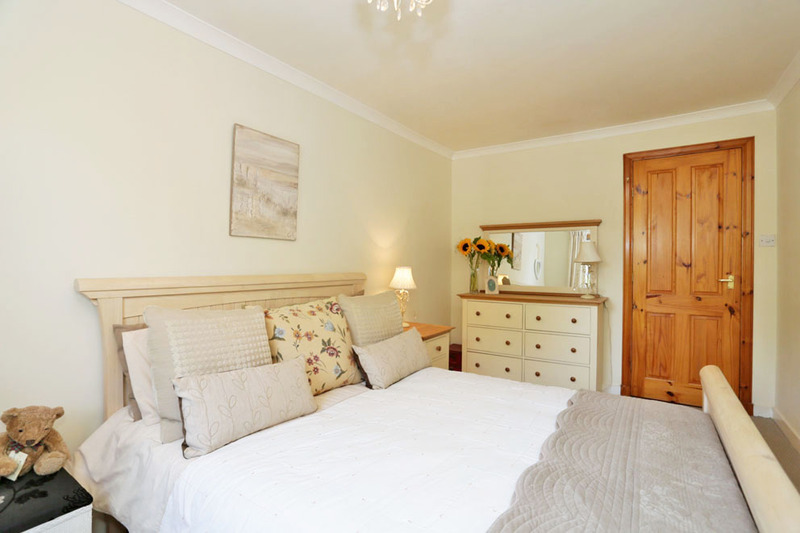 There are two exceptionally spacious double bedrooms, both located to the front of the property and enjoying an open aspect. 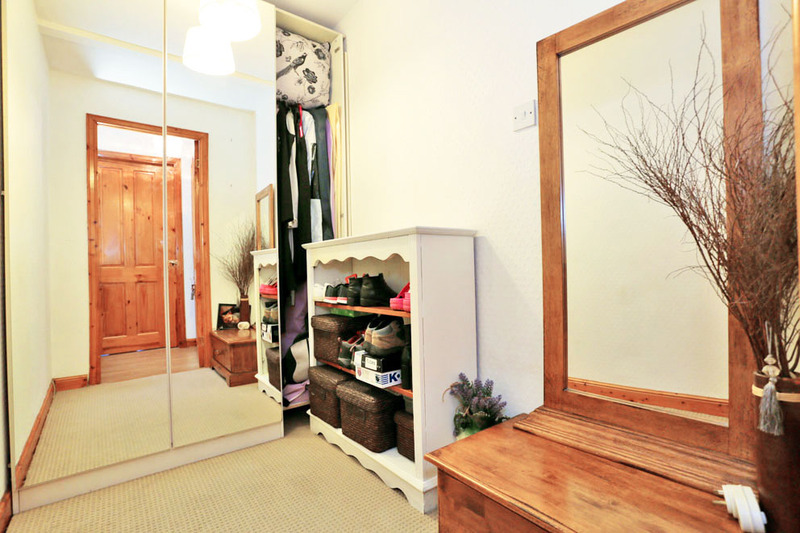 A versatile dressing room/study is also located off the hall and comes complete with wardrobes and shelving all of which are to remain. 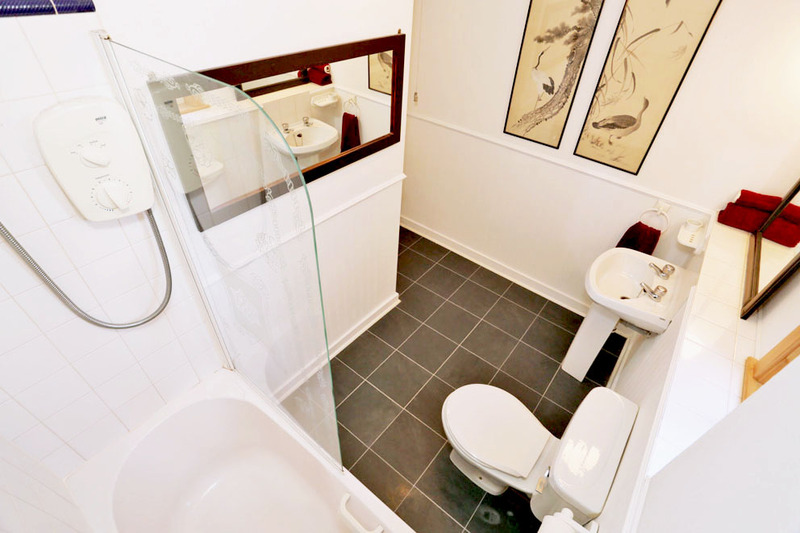 To complete the accommodation on offer is the bathroom which has a three piece white suite with Mira electric shower located over the bath, tiled areas, pedestal wash hand basin and WC completed with tile-effect laminate flooring. 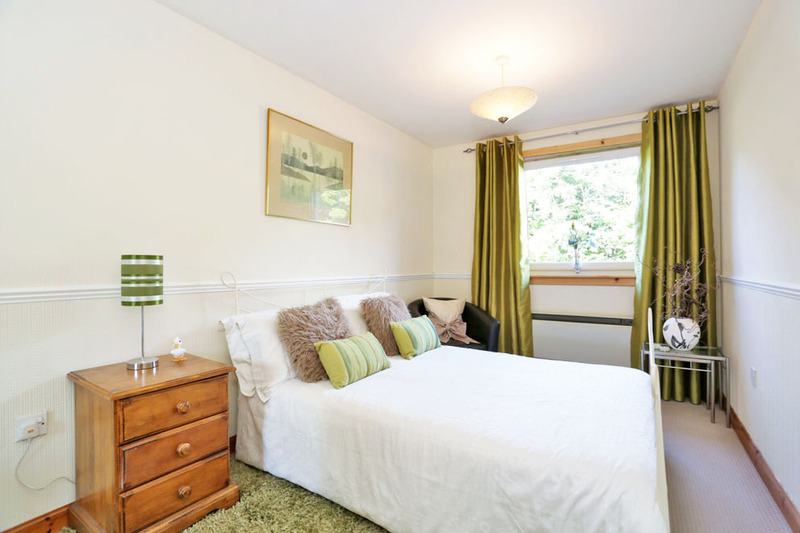 The property is serviced by storage/panel heating, upgraded double glazed windows and is secured by an entry system. Within the communal hall there is a spacious, exclusive shelved storage cupboard with electric. 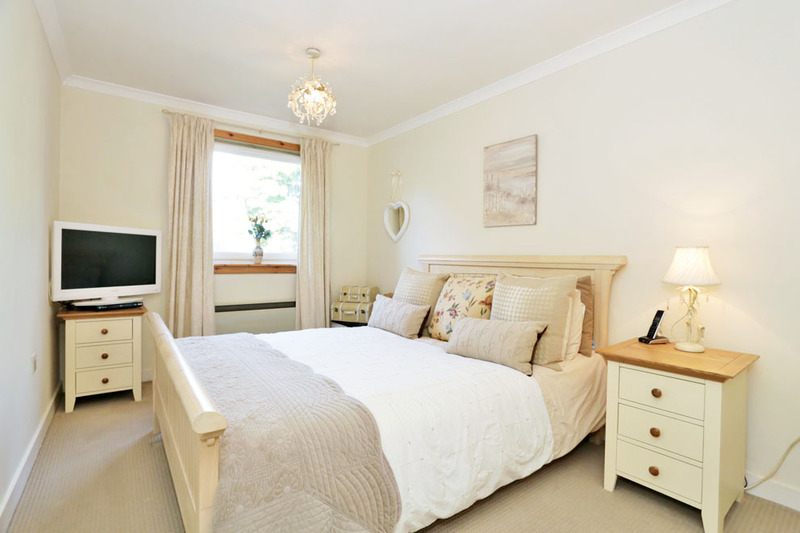 The property is surrounded by exceptionally well maintained garden grounds, mostly laid to lawn with shrubbed areas and there is a separate fully enclosed shared drying area with rotary driers. There are also excellent residents' parking facilities. 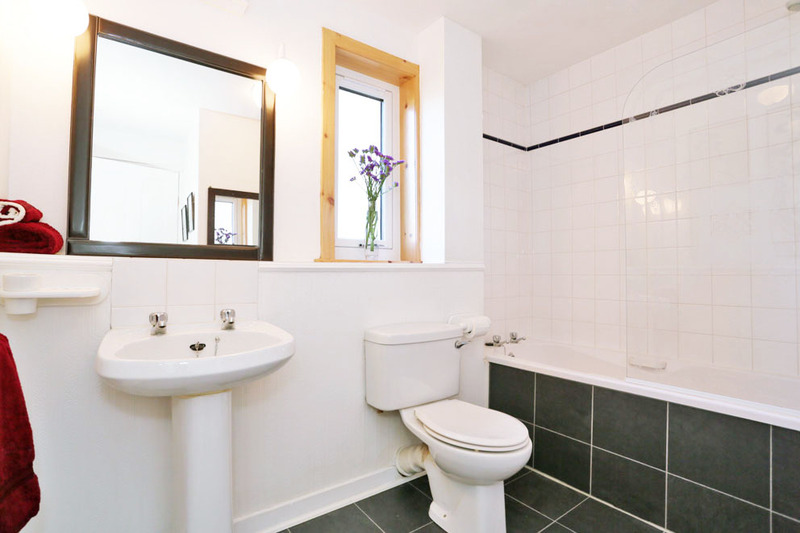 The block was extensively refurbished in 2009, details of the refurbishment are available on request. Lounge/Dining Room 18'7" x 11'10" (5.67m x 3.61m) approx. Dining Kitchen 11'10" x 7'6" (3.61m x 2.29m) approx. Bedroom 14'8" x 8'8" (4.47m x 2.64m) approx. Bedroom 14'8" x 8'2" (4.47m x 2.49m) approx. Dressing Room/Study 8'" x 4'9" (2.44m x 1.45m) approx. Bathroom 8'9" x 8'5" (2.67m x 2.57m) approx. 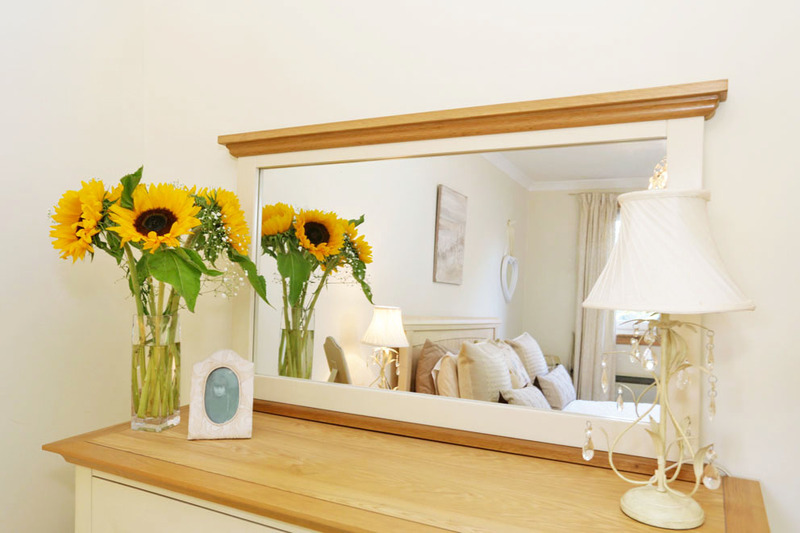 To be included in the sale price are all fitted floor coverings, curtains (except those in double bedroom 2), light fitments and kitchen white goods. Directions Travelling from the city centre continue south on Wellington Road, the A956, and Nigg Kirk Road is on the right hand side. If you are travelling by car you will have to continue to the roundabout and take the last exit back onto Wellington Road northbound making Nigg Kirk Road located on the left. 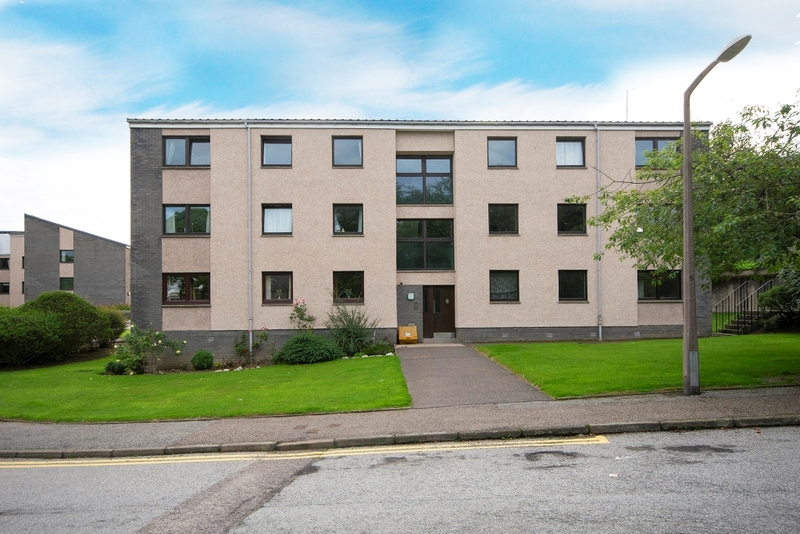 Location Nigg Kirk Road is situated off Wellington Road making this an ideal location for the close by office and industrial complexes that are situated at Tullos, Altens and nearby Portlethen. The Duthie Park with its many attractions including the Winter Gardens is within relatively easy walking distance and there are excellent public transport facilities making many parts of the city easily accessible.